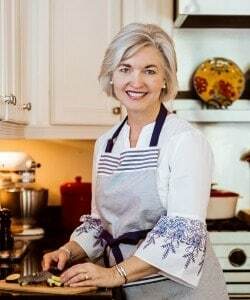 Today’s Spinach Quiche recipe was inspired by one of the most popular side dishes at Calhoun’s Restaurant in Knoxville, Tennessee, Spinach Maria. 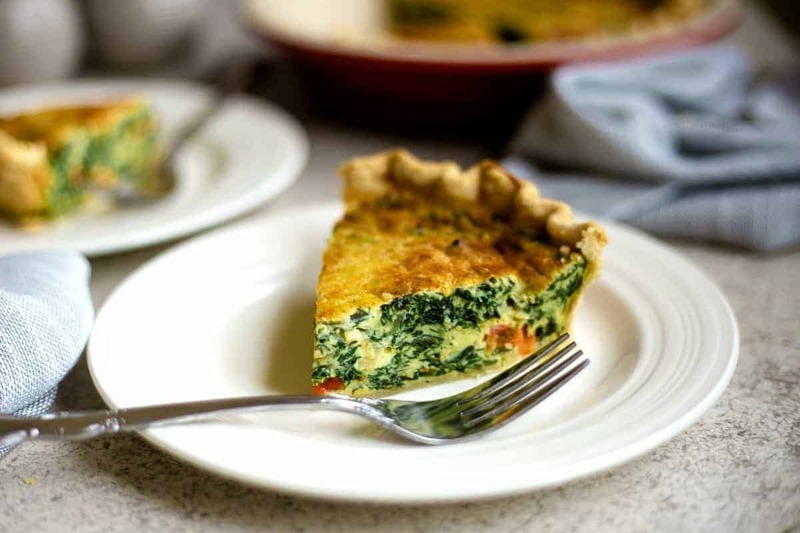 This spinach and cheese quiche is made with fresh baby spinach, garlic, diced red bell pepper and onion, and both cream cheese and Parmesan cheese. You’ll almost think you’re eating a creamy spinach dip! 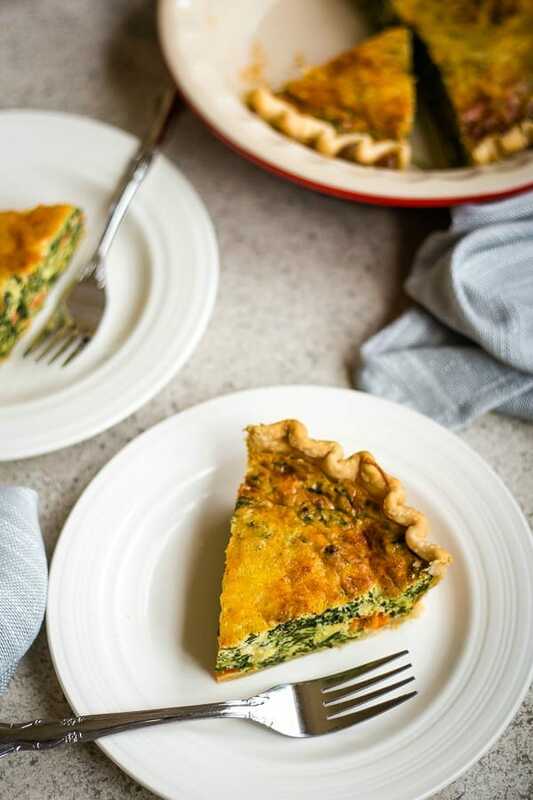 Spinach quiche makes a delicious breakfast or brunch recipe and can even be served as a lunch or dinner entrée. This quiche recipe makes six large servings and is low in carbs as well (carbs are in the crust)! For a girl who would never touch a scrambled, fried, or poached egg, eating quiche is a whole different story. It must be the texture of cooked eggs that I don’t like and because of that it was years before I would even try quiche. Now, of course, I love all kinds of quiche. 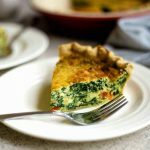 Since becoming a quiche fan, Classic Quiche Lorraine has been my favorite — and now this Spinach Quiche! It’s creamy and cheesy and delicious! Can I use frozen spinach to make this quiche? You can use frozen spinach, but fresh spinach will give the best results. To substitute frozen for fresh, use two ten-ounce packages of frozen chopped spinach. Be sure to thaw it completely, then squeeze dry to remove the extra moisture. Do I need to pre-bake the crust? No, not for this recipe! If the edges appear to brown too quickly, cover with aluminum foil during the last few minutes of baking. This will be dependent on your oven; I did not need to cover my crust. Can I use a different type of cheese? Sure, but to get the creamiest texture, stick with the cream cheese as indicated in the recipe. If you like it cheesier, add in a half-cup of Monterey Jack cheese to the spinach mixture before baking. Can I freeze spinach quiche? Absolutely! First, be sure to let the baked quiche cool completely, then wrap tightly in a layer of plastic wrap and then a layer of aluminum foil. You may also wish to place the entire quiche in a large freezer bag. Use within a month of freezing. It’s not necessary, but it’s a good idea to roughly chop the fresh spinach before adding to the skillet. 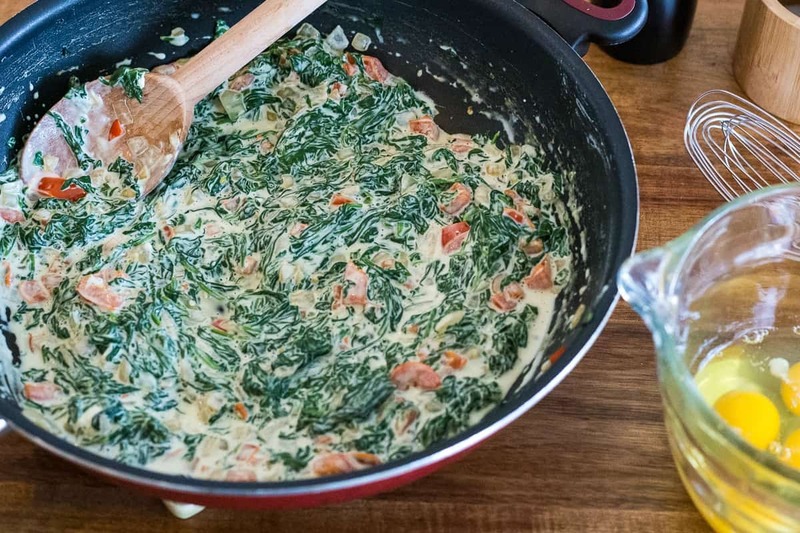 Once the spinach mixture is cooked, allow it to cool before adding the egg mixture. If it is too hot, the eggs will start to cook before you get them all mixed in! Be sure to allow the pie crust to come to room temperature before unrolling to avoid cracking or tearing the dough. Sprinkle the top of the quiche with shredded Parmesan and a dash of smoked paprika before baking. The Parmesan will bake into a nice golden crust. California Quiche, a veggie lover’s egg dish with fresh zucchini, red bell peppers, onion, and artichoke hearts. Bacon Cheddar Grits Quiche – creamy cheese grits crust (plus another layer of cheese) topped with a melt-in-your mouth bacon-egg “mousse”. Rustic Sausage & Grits Egg Skillet in cast iron makes for a deliciously fun country brunch with layers of cheesy grits, sausage, and eggs. 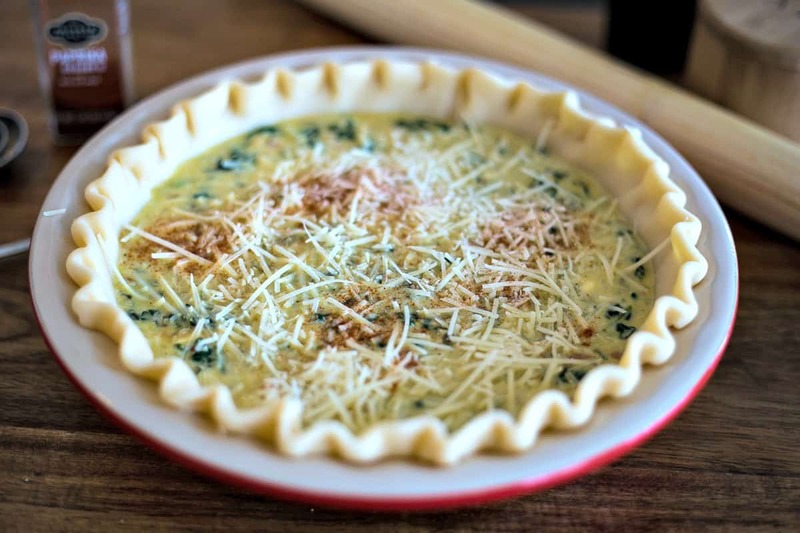 Crustless Spinach Quiche is bursting with Mediterranean flavors and two kinds of cheese! Did you make this Spinach Quiche recipe? 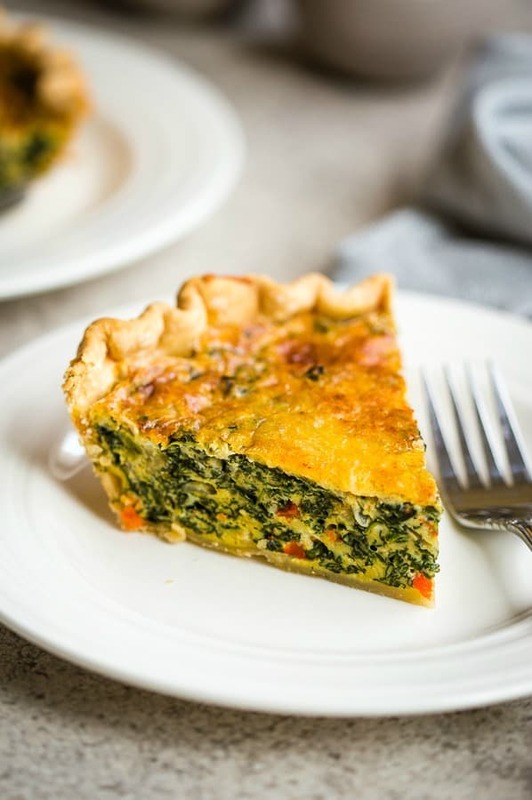 This spinach and cheese quiche is made with fresh baby spinach, garlic, diced red bell pepper and onion, and both cream cheese and Parmesan cheese. You’ll almost think you’re eating a creamy spinach dip! Preheat oven to 375 degrees. 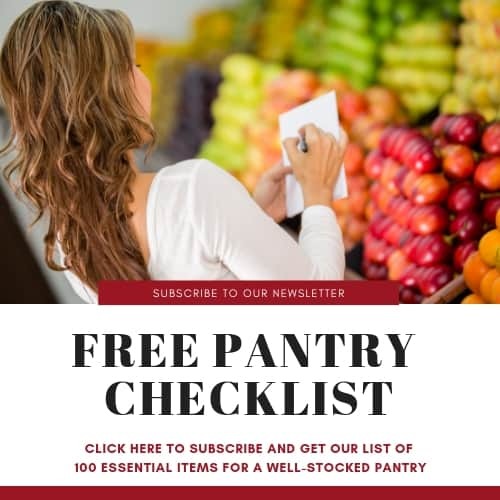 Allow refrigerated pie dough to sit at room temperature for 15-20 minutes, then carefully unroll and place in a deep dish pie plate, fluting the edges. Heat the olive oil in a large skilled over medium high heat. Add the diced onion and peppers and saute for 4-5 minutes until soft. Add minced garlic and cook for 1 minute or until fragrant, careful not to burn. Add half the spinach to the skillet and cook and stir until wilted. Add remaining spinach and continue cooking until wilted. Reduce heat to low and add cream cheese, cooking and stirring until it melts. Stir in the milk and heavy cream, then remove from the heat and cool for 5 minutes. Lightly whisk eggs together with the salt, pepper, nutmeg, and cayenne pepper. Stir into the cooled spinach mixture and pour all into the prepared pie crust. Sprinkle with the Parmesan cheese and a dash of smoked paprika (if desired). Bake for 40-45 minutes or until set in the middle. Cool on a wire rack for 10 minutes before slicing into wedges to serve.